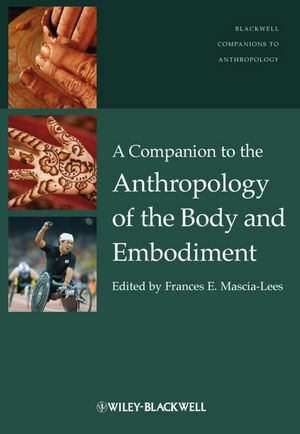 Frances E. Mascia-Lees is Professor of Anthropology at Rutgers University. She was Editor-in-Chief of American Anthropologist from 2001-2006, is a Founder and current Member of the Board of Anthropology Now, and an International Scholar of the Open Society Institute. She is author of numerous publications including Taking a Stand in a Postfeminist World: Toward an Engaged Cultural Criticism (2000), Women’s Realities, Women’s Choice, (3rd Edition, 2005) and Gender and Difference in a Globalizing World: 21st Century Anthropology (2011).